Our first player of the month recognition has to go to the Anchelowitz Family for winning so many events in the last 12 months. 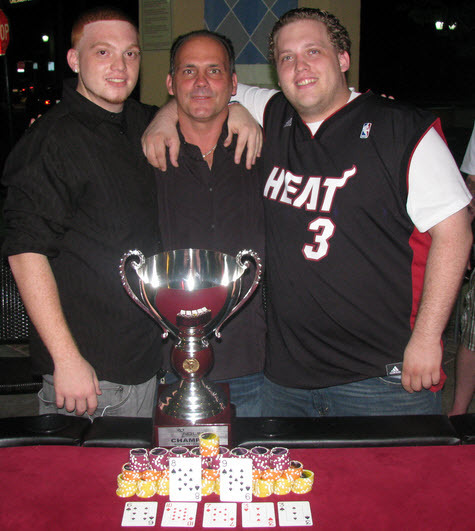 It all started with Rob Anchelowitz Sr. winning the Main Event in 2012. This was followed by Nick, Big Rob and Rob Sr., each winning a Bahama Event in late 2012 and early 2013. Then for only the second time in No Limit history Nick Anchelowitz won back to back Bahama events at Palm Beach Ale House and CJ’s Drafthouse. Of course Rob Sr. had to retaliate by going to JJ Muggs the next day and winning the Sunday Bahama Event. Congratulations to the Anchelowitz Family for being our First Player(s) of the month and for being our first family to prove that poker is a Game of Skill. 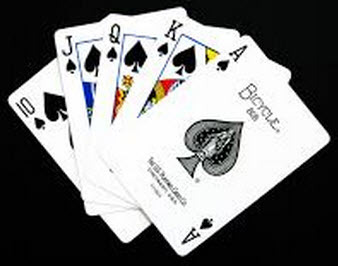 Washington has the Bush’s, the NFL has the Mannings, MLB has the Fielders and now NPPT Poker has the Anchelowitz’s. Congrats! I love these guys!